As the trial of Mexican cartel kingpin El Chapo enters its tenth week, new information has come to light which proves Donald Trump’s border wall won’t help the war on drugs. 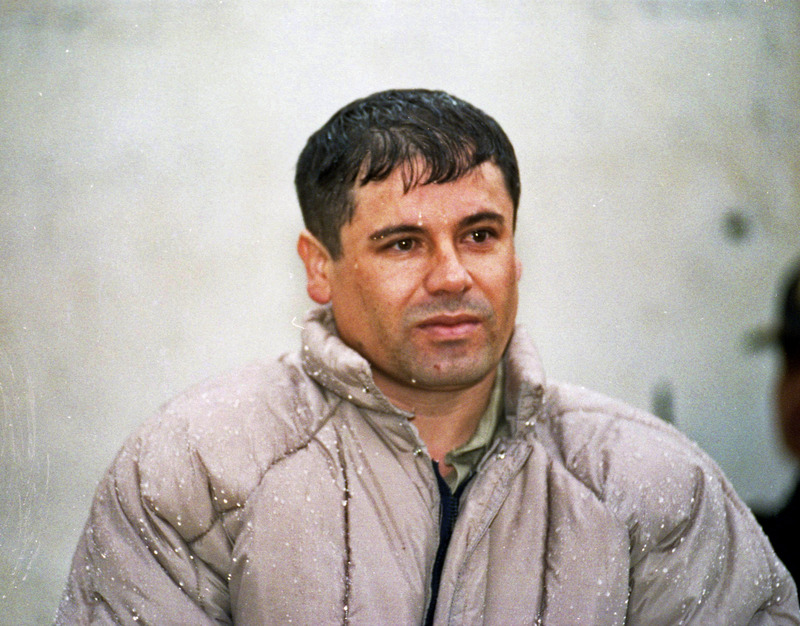 So far, the trial has unveiled shocking stories about El Chapo’s antics over the years – including talks of a ‘cocaine train’ and ‘murder room’ which were allegedly used by the cartel. But now information has been released that brings the trial back to present day, as prosecutors have revealed all of the different ways the cartel used to sneak illegal substances into America – proving that Trump’s border wall will do nothing to prevent drugs coming into the country. As reported by The New York Times, the 10 weeks of testimony at Joaquin ‘El Chapo’ Guzman’s trial have revealed all of the innovative ways the cartel smuggled drugs into the US. Some of the drugs were hidden in passenger cars, some in trucks inside cans of jalapeños, while some were smuggled in ‘cocaine trains’ along with cooking oil. Others were sent beneath the border in sophisticated tunnels. In fact, the cartel often went through legal checkpoints – hiding in plain sight – to smuggle drugs, showing that a border wall would make no difference whatsoever. Although Trump’s wall has not specifically been mentioned in the trial, references have continuously been made because of the implications on America’s war on drugs. 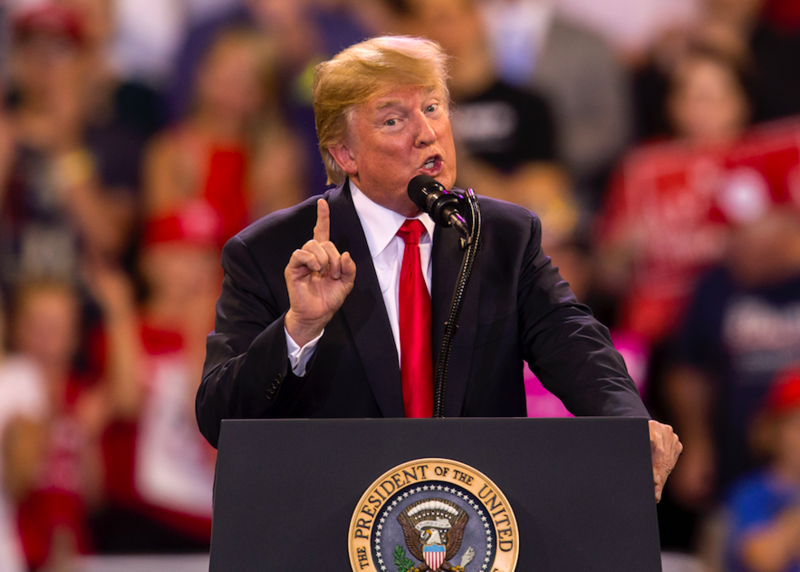 The president recently suggested that the border wall, as well as reducing illegal immigration, would help reduce the drug problem in America. If we build a powerful and fully designed see-through steel barrier on our southern border, the crime rate and drug problem in our country would be quickly and greatly reduced. Some say it could be cut in half. 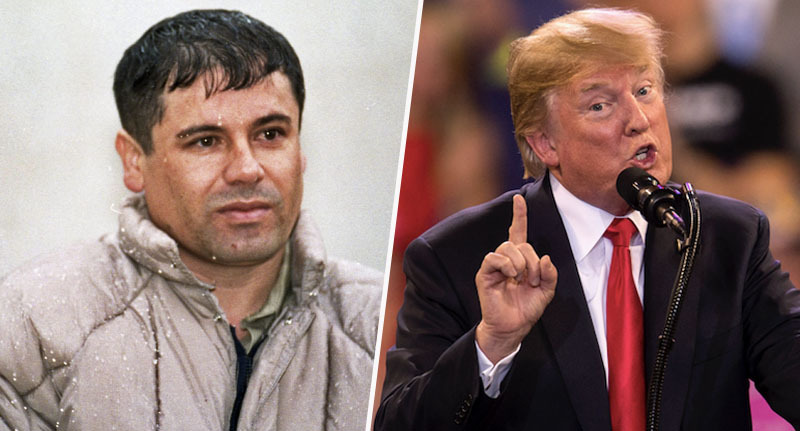 As El Chapo’s trial continues though, and more and more secrets come out regarding the cartel, Trump’s claims seem to be disproven – because even if a wall had existed when the Mexican cartel was operating, they were not sneaking through isolated stretches of the border. They were going through checkpoints. Guzman’s trial has shown that stopping the flow of drugs into America is much more complicated than simply building a wall; criminals will use any methods necessary to smuggle illegal substances across the border, getting more creative and evasive each time. What you’re hearing in this trial is what front-line border workers observe throughout. The idea that people are walking drugs across the border as though they are illegal immigrants who would then be stopped by a wall across the border, that is not the pattern. But some people argue that the wall will provide a physical barrier across the border, and could even help improve inspections at the border. The wall will certainly channel the flow into areas you can manage, analyse and search more thoroughly. The wall itself does not stop all flow, but the wall becomes a way to stop all flow. I’m not saying a wall will do everything, but what I’m saying is: How do you try to stop it without a wall? El Chapo is currently on trial at Brooklyn Federal Courthouse and is accused of 17 different indictments. He was captured in January 2016 after escaping twice from prisons in Mexico. Not only is he accused of running an ongoing criminal enterprise, but he also faces charges of international distribution of drugs, arms possession, money laundering, and conspiracy. Guzman has pleaded not guilty to the 17-count indictment.